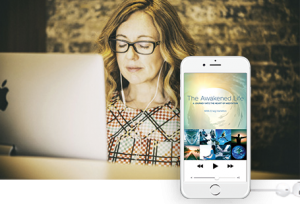 Click the button below to have your access details for The Awakened Life delivered straight to your inbox along with ongoing valuable content to support your spiritual journey. As scientific research on meditation continues to pour in, every year we’re learning more about the power of this ancient practice to transform our lives and awaken our consciousness. Whether you’re a seasoned meditator or simply curious to give it a try, you probably sense that meditation is a powerful tool to both unlock your higher potentials and awaken you to the mystery of who you are beyond the mind. Here at Evolving Wisdom, we’re growing increasingly passionate about the power of meditation. 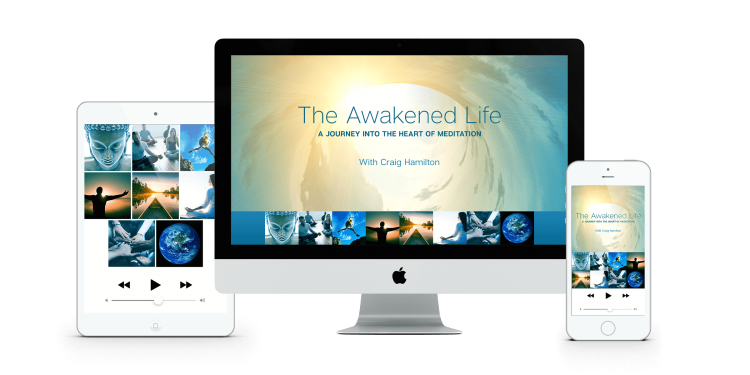 Over the years, we’ve been deeply inspired by the life-changing results we’ve seen from our Direct Awakening meditation programs with spiritual teacher Craig Hamilton. So, we’re excited to announce that we’ve put together an opportunity for you to experience the power of this life-altering meditation practice for a full month at absolutely no charge. 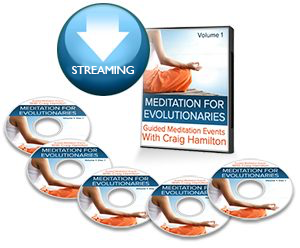 In response to growing demand for his potent meditation teachings, Craig is kicking off a brand new meditation offering—an accessible, ongoing monthly membership program featuring live online meditation workshops, weekly guided meditation audios, and regular opportunities to receive meditation coaching. It’s called The Awakened Life – A Journey Into the Heart of Meditation. And because we’re so convinced that this meditation program will be life-changing for everyone who tries it, we’re doing something we’ve never done in our nine years of producing transformative educational programs—we’re inviting our entire community of subscribers to join us for the inaugural month of the program for FREE. Achieving this level of spiritual stability requires more than simply attending retreats, taking courses or even doing a daily meditation practice. To stabilize authentic spiritual awakening, we need to turn our entire life into an incubator of Awakened Consciousness. We need to live an awakened life. For most of us that means we need a structure to our spiritual life that includes regular opportunities for direct spiritual guidance, a committed and varied practice regimen, and the supportive field of a community of kindred spirits who share our powerful intention to awaken. To support you in your journey toward a truly sustainable awakening, we’re excited to announce the birth of a brand new ongoing membership program with spiritual teacher Craig Hamilton. His introductory and advanced courses have more than 14,000 graduates to date. 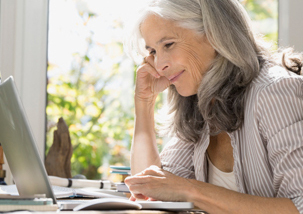 These courses are designed to support people who are committed to evolving themselves and our culture, yearn to make their greatest contribution, and seek to develop themselves to embrace this calling. Your free month will begin with this dynamic virtual meditation workshop on Sunday, November 4th. During this 90-minute intensive training session, Craig will introduce several of the practices of Direct Awakening and offer in-depth instruction and guidance to enable you to use these practices to step directly into awakened consciousness. We’ll then engage the practice together as a group and Craig will offer coaching to help clarify the practices and bring everyone deeper into their true essence. This session will be deeply experiential, so please make sure you’re in a place where you can give your full attention to the material. 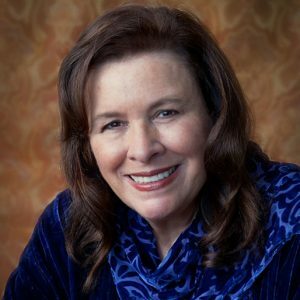 In the ongoing paid membership, these Direct Awakening Meditation Workshops will take place the first Sunday of each month at 10:00 a.m. Pacific time (1:00 p.m. Eastern). As the program unfolds, you will also be able to listen to the recordings of these valuable workshops if you are unable to attend them live (listen online or download the mp3 files to your iPod or audio player). Each week throughout the month, you’ll receive a new 30-minute guided audio meditation elaborating on that month’s meditation practice. These guided meditation audios will bring additional depth and subtlety to the monthly practice focus, enabling you to advance rapidly into the freedom and illuminating potential of direct awakening. On Thursday, November 15th at 5:30 p.m. 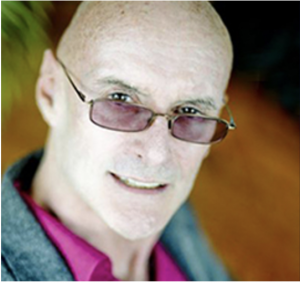 US Pacific time, we’ll gather for a second dynamic opportunity to engage LIVE with Craig in an exploration of Direct Awakening practice. This Virtual Living Room Meditation Coaching Session is an opportunity for you to share your practice with Craig and receive his direct coaching to help you overcome any challenges you’re encountering and guide you deeper into the practice. 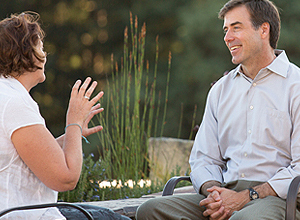 Many participants report that listening to Craig coach others is as powerful as asking their own questions, and reveals questions they didn’t know they had. You are welcome to attend this Live Group Coaching Session to get your questions answered, or post questions in advance for Craig on the Online Learning Portal. In the ongoing paid membership, Virtual Living Room Coaching Sessions will take place live on the third Thursday of each month at 5:30 p.m. US Pacific time (8:30 Eastern). As the program unfolds, you will also be able to listen to the recordings of these valuable Live Virtual Living Room Group Coaching Sessions if you are unable to attend them live (listen online or download the mp3 files to your iPod or audio player). Each month, you’ll receive a written practice guide summarizing the month’s core meditation practices. Practice guides will also include instructions for “engaged inquiry practices” you can practice in the midst of daily life to help you integrate your awakening. In combination with the weekly guided meditation audios, these practice guides will create a potent support system for your daily practice and a gateway to the stabilization of awakened consciousness. Edited PDF transcripts are a great resource to go back to and quickly reference key concepts and answers to questions as you step fully into the practices and principles you’ll explore in the monthly Meditation Workshops. These transcripts of the monthly workshops will be released via the Online Learning Portal. 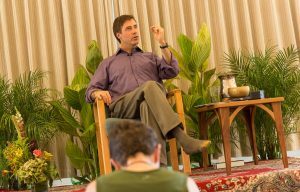 Between 2011-2017, Craig presented a series of 50 monthly meditation workshops sharing the life-changing principles and practices of direct awakening with the public. These 50 potent teaching sessions are now archived and available for online streaming exclusively to members of The Awakened Life. 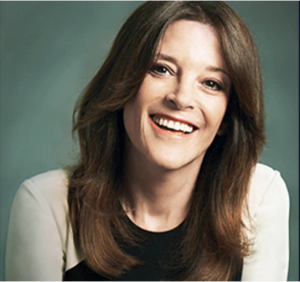 Each 90-minute audio includes a talk, guided meditation and Q&A session exploring a different facet of direct awakening practice. Regular tuition for The Awakened Life will be $47/month. But we’re offering the first month of this groundbreaking meditation membership program to our entire community free of charge. 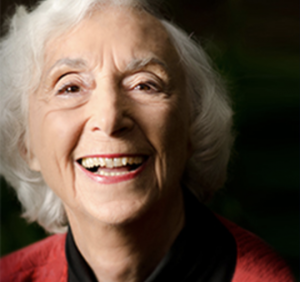 Join us for a month-long journey into the extraordinary transformative power of Direct Awakening. 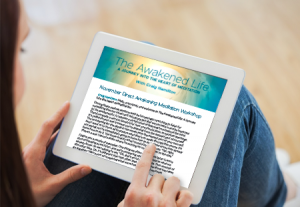 Enroll in The Awakened Life for FREE. Enter your name and email below to have your access details for The Awakened Life delivered straight to your inbox along with ongoing valuable content to support your spiritual journey.